Very few casino gambling games bring as much excitement to players than the Phantom of The Opera Slot Game. If you are wondering why this is so, you should read on to find out more about this Microgaming invention with slot bonus. The theme of the slot is adapted from the classic 1909 novel by Gaston Leroux titled Phantom of The Opera. With the Phantom of The Opera Slot Game, you have four rows, five reels, and as many as 40 fixed paylines. What is striking about this game is its graphics, animation, and soundtrack, they are simply rich, detailed and amazing. The action takes place in an opera house where a masked Phantom has terrorizing patrons. Phantom of The Opera can be played on your personal computer or if you are always on the move, then the mobile version is ideal for you. Whatever format you choose to play, you can be sure of one thing, and that is quality. The five reels come with symbols that are all related to the theme, and these symbols include a red rose, perfume in a bottle, binoculars, Christine and Raoul. You also have the game's Logo as the Wild, a Mask Scatter, and an Envelope special bonus symbol. 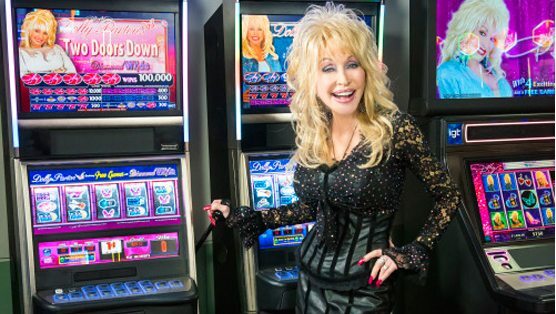 A ‘Music Of The Night Free Spins’ option - You will gain ten free spins, extra free spins, wilds on the reels and a 4x stake multiplier. A ‘Masquerade’ option - You will navigate through three different levels unveiling masks in the process and gaining cash prizes. An ‘All I Ask Of You Free Spins’ option - This features ‘dancing wilds’ (Raoul & Christine symbols) on the reels. 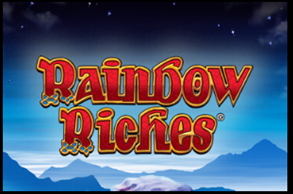 You earn ten free spins, extra wild icons on the reels and stake multipliers. During the main game, a chandelier may randomly appear on the screen and turn a minimum of three reels completely wild. It is the ‘Chandelier Bonus’ feature of Phantom of The Opera Slot Game. With the three reels turning wild, players can be able to achieve winning combos with more regularity. 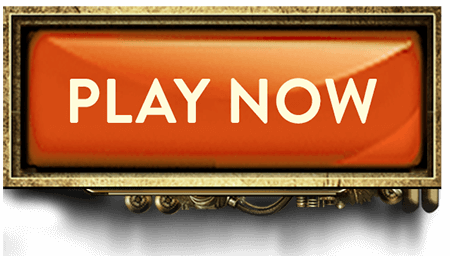 You also have a ‘Letter Bonus’ feature in Phantom of The Opera Slot Game which is triggered when an Envelope special bonus symbol appears on reel five during the main game. You can earn a 20x stake multiplier when this occurs. This low to medium variance slot bonus machine comes with a 96.48% RTP. So, it is recommended for players who want to relax and enjoy the gameplay and does not aim for extremely high payouts.